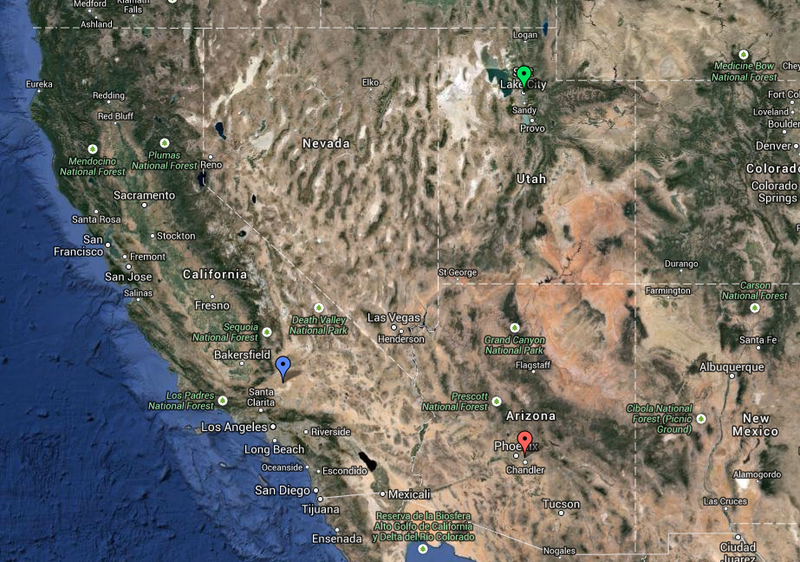 Over the next few weeks we are running around a bit from San Diego to Pheonix to the California Dessert to Utah. Song of the Week: Sweet Thang performed by Shuggie Otis, this is on the Dallas Buyers Club soundtrack. Recap of last week: What did we do with our last week in LA, took advantage of the wide variety of movie theaters and took in Dallas Buyers Club. I recently saw a movie called Killer Joe, very graphic but Matthew McConaughey was very good in it. Add that to his performance in the HBO series True Detectives and DBC was on the top of my list. He has reached a new level in his acting and I am enjoying the ride. The film is very week done and the cast is perfect. Along with taking in a movie we had went to the Long Beach Highland Festival; haggis, caber toss and all things Scottish. It was very good time. Along with all that fun we had dinner with a few friends who live in the area. This entry was posted in Coming this Week and tagged Dallas Buyers Club, google maps, Shuggie Otis. Bookmark the permalink.